For more than 20 years, Tri-State Liquid Waste has been providing solutions to all of your liquid waste hauling and drain cleaning problems. We Empty Your Tank, Not your Wallet! 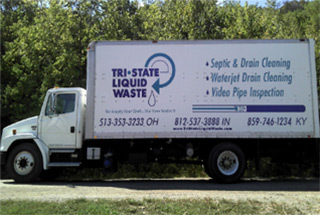 Welcome to Tri-State Liquid Waste! 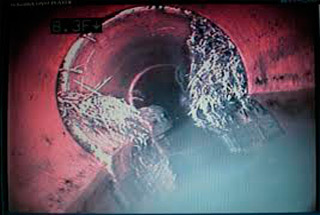 Tri-State Liquid Waste has been providing solutions to all of your liquid waste hauling and drain cleaning problems. Our team of knowledgeable septic tank cleaners has more than 23 years of experience when it comes to handling your septic tank cleaning, drain cleaning, and high-pressure water jet drain cleaning services. Contact us to schedule our services—we always provide quality work in a timely manner at a competitive rate. When you call Tri-State Liquid Waste, our professional and well-trained employees will always treat you with the utmost respect. With our knowledge and ability to solve the most complicated problems in addition to our state-of-the-art equipment, you can trust us to solve your problems while being respectful of your property and the environment. The safety of you and our employee is always our main priority, so we are always updating our knowledge by attending trade conventions and seminars. Can’t remember when your system was serviced last? 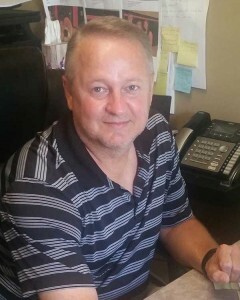 Ask us about getting on our computer generated recall list, which allows you to avoid costly and inconvenient backups by ensuring you receive your septic tank cleaning services on a regular basis. 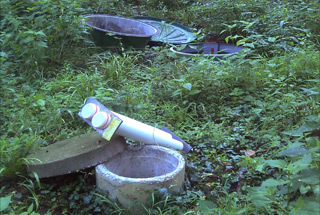 We’ll send you a reminder when your next septic tank or drain cleaning service is due.